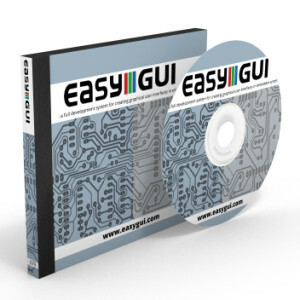 easyGUI – a full development system for creating graphical user interfaces in embedded systems. Graphical user interfaces for embedded systems created fast and efficiently. easyGUI supports virtually all color and monochrome displays, C compilers, and micro-controllers. easyGUI is your complete visual development system, offering an advanced screen handling system, comprehensive font system, full graphical library, and multi-lingual application support with optional Unicode mode for Asian and Middle-east languages. No royalties / per product fees. Virtually all display controllers supported. Development in efficient graphical PC application, for rapid prototyping. Graphical library written in plain C, supported by virtually all embedded C compilers. PC SIMULATOR FOR GUI DEVELOPMENT, EVALUATION, TESTING, MARKETING - ALL BEFORE ACTUAL TARGET SYSTEM HARDWARE EXISTS. All color depths from monochrome to 24 bit per pixel true color supported. True proportional fonts of high quality in many sizes. Multi-language applications. Full Unicode support for Asian and Middle East languages. MANY GRAPHICAL COMPONENTS, FROM SIMPLE TEXTS AND LINES TO BUTTONS AND GRAPHS, ALLOWING CONSTRUCTION OF SIMPLE AND COMPLICATED GUI’S. 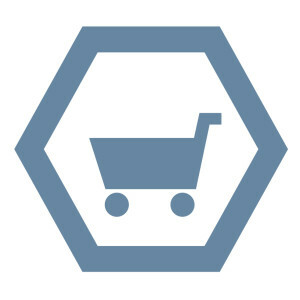 We ship worldwide, and are proud to currently have customers i 55 countries. 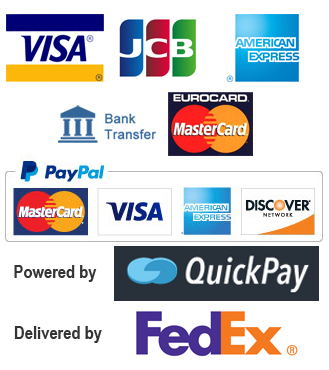 We use a secure and heavily encrypted payment solution. 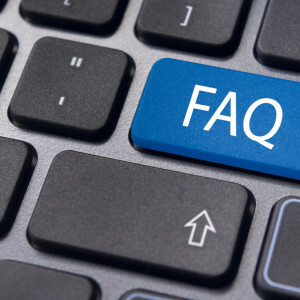 We will deliver your software within 24 hours.